To optimize your time in Tibet, we offer these 9 important travel tips. 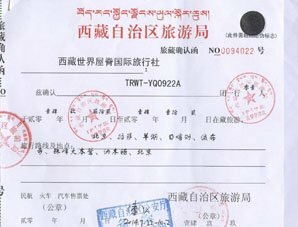 The Tibet Entry Permit is very important. 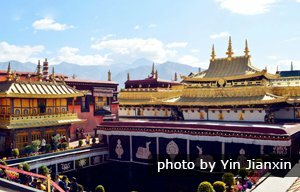 It will be checked at the train station/airport, when you enter attractions in Tibet, and even when you check in to a hotel. So take care of it. 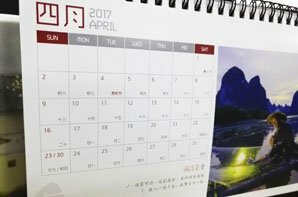 In general, the best time to visit Tibet is from May to October when the weather is comfortable and oxygen content higher. 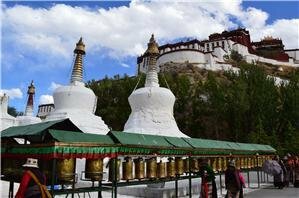 This is Tibet’s high travel season. 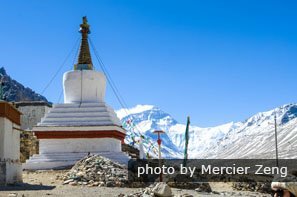 Read more on Tibet weather. 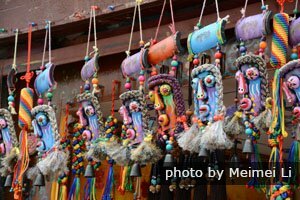 Read more about what to pack for a Tibet tour. 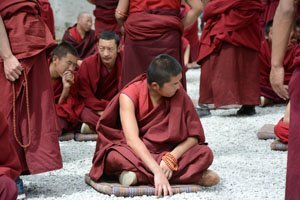 If you don&apos;t feel well before you depart for Tibet you are not suggested to go to Tibet. 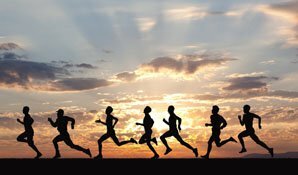 Even a cold can make altitude sickness feel a lot worse. Read more about Tibet&apos;s altitude. 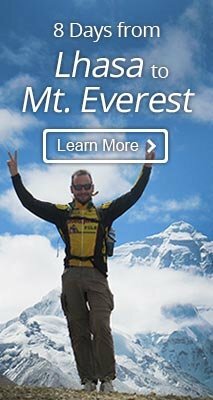 Recommended train tour: Tibet Discovery Tour by Train — Take the world&apos;s highest railway to explore Tibet! 7. Don&apos;t miss the must-see attractions. Don&apos;t take photos of Buddha statues in monasteries. Shopping: Do not buy anything made from wild animals&apos; skin or bones, as it may cause problems when you try to leave the area. 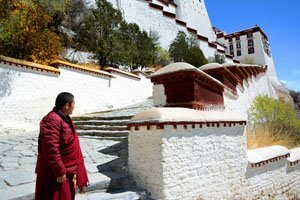 Most hotels outside Lhasa only have basic facilities. 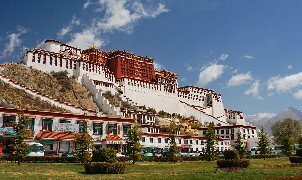 Or you can contact us to tailor-make a Tibet tour according to your interests. 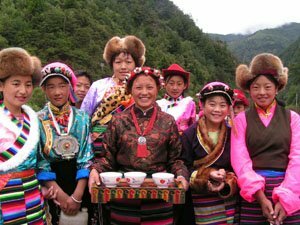 We will help you get a Tibet Entry Permit if you book your tour with us.